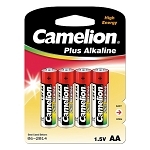 *Currently sold out of white color. 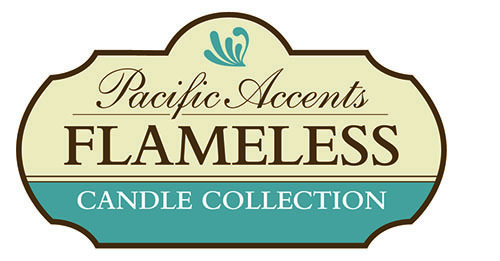 Pacific Accents Flameless Wax Taper Candles combine elegance, ambiance and safety. 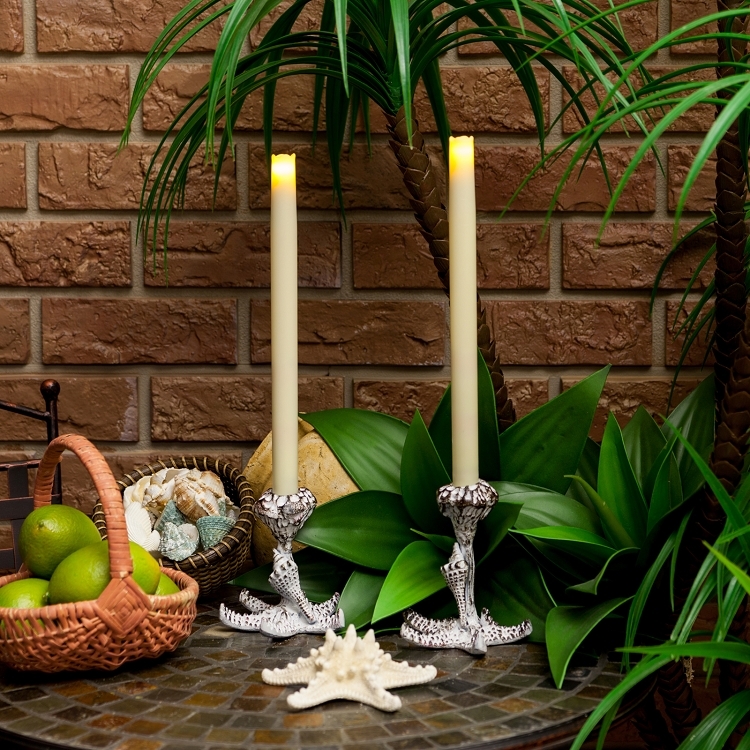 Sold as a set of 2, Pacific Accents LED Taper candles create a warm realistic glow that closely resembles real flame candles. 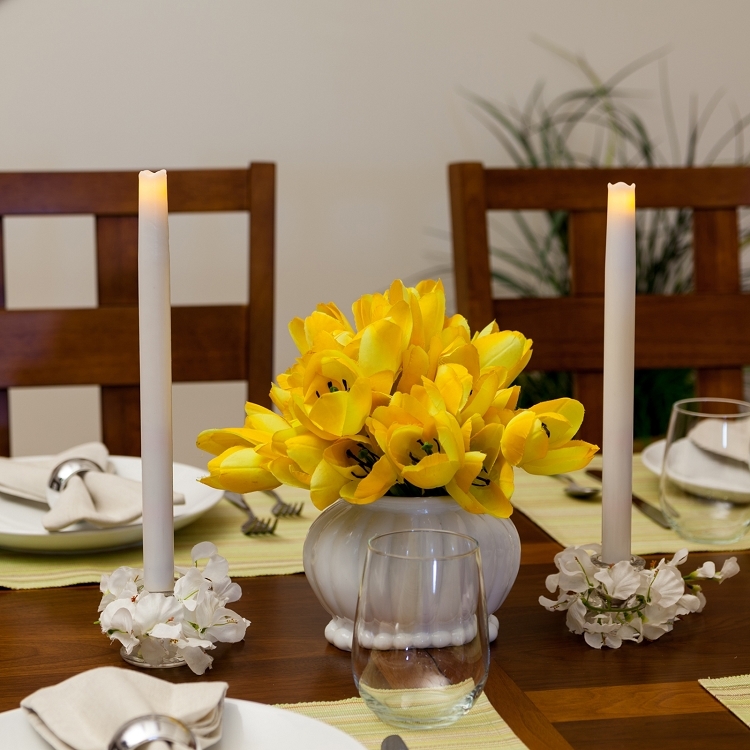 Each candle uses 2 AA batteries providing many weeks of beautiful glow time when used with the built in 6 hour automatic timer. 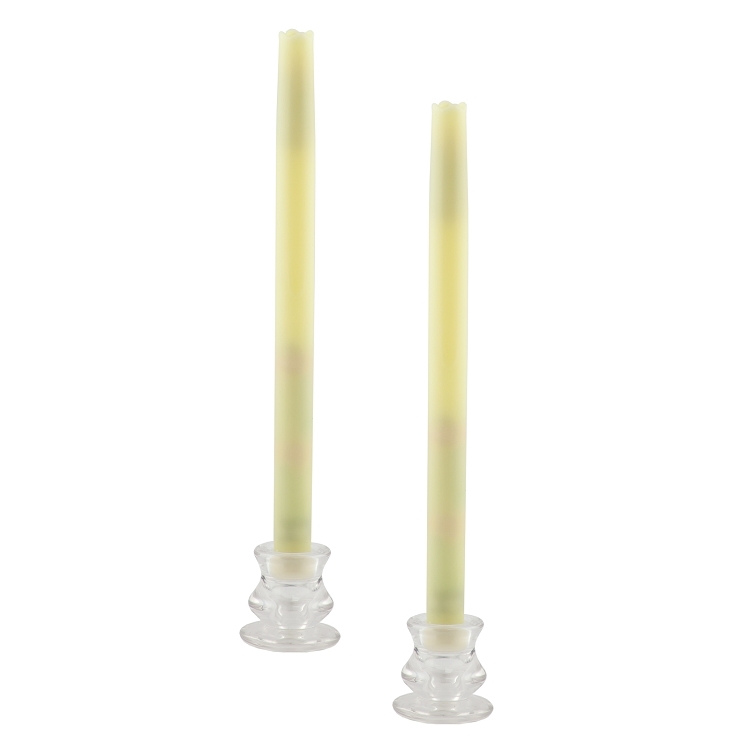 Pacific Accents Wax LED Taper Candles are virtually identical in function and appearance to traditional flame candles except there's no flame, smoke, residue or messy wax build-up. 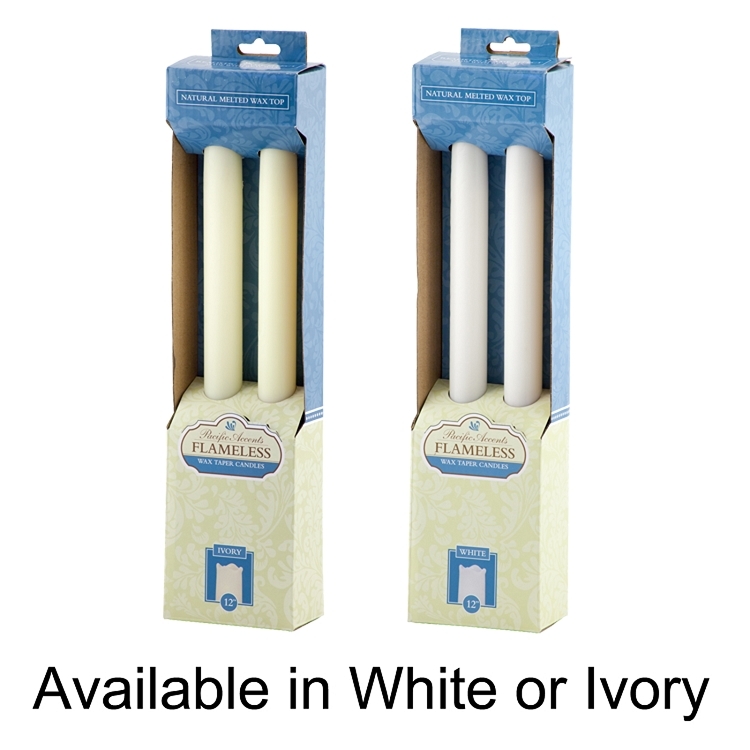 Three sets of adaptors are included to help our taper candles fit into virtually any taper candle holder.